Our professional contractors will help transform your basement! When finishing the basement, you need to find someone you can count on. 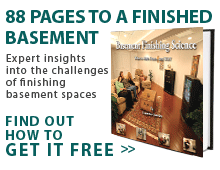 With the Small Business Administration reporting 50% of contractors failing within their first year and 96% within the first five years of business, it's important to choose carefully when selecting your basement finishing contractor. In addition, you should expect at least a 10% cost overrun on work done by most general contractors, with the overrun rising as high as 25% in some scenarios! Any way you cut it, that's a lot of money! If you're looking for the best and most experienced basement remodelers in your area, there's no one in the industry like Total Basement Finishing's national network of locally owned and operated contractors. 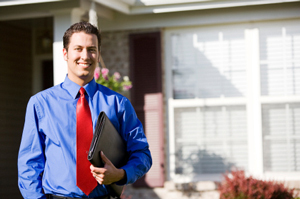 Our award-winning products and fantastic professional service have earned each of our contractors a sterling reputation with the Better Business Bureau and the enthusiastic referrals of our satisfied customers. We hire the best people and select only the best products on the marketplace to assure that you'll receive service and results that reach the highest standards possible. If you're interested in bringing your lower level from basement to beautiful, call us for a free, no-obligation estimate today!